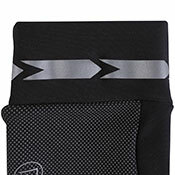 Packable – easily compress and store when not in use. Manufactured in Italy, our Pixel material helps to ensure your hands are moving reflectors that will help draw attention to your position when out on the roads. 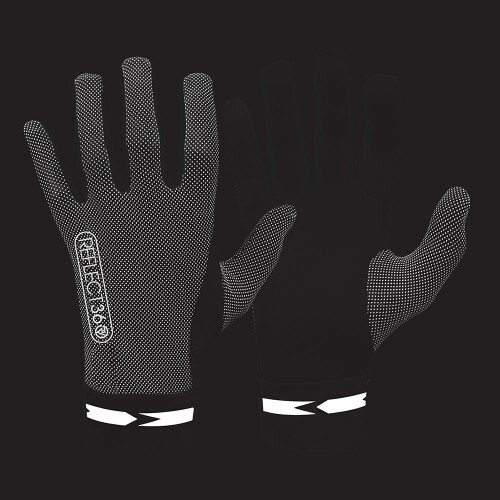 The cold air will be kept out as the long elastic cuff ensures a great fit around your wrists and above. 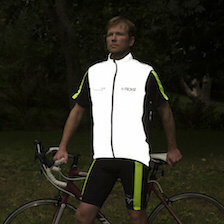 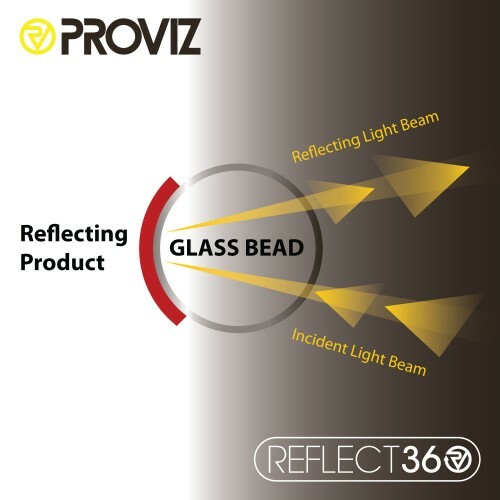 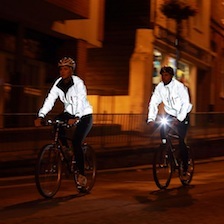 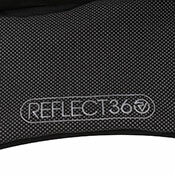 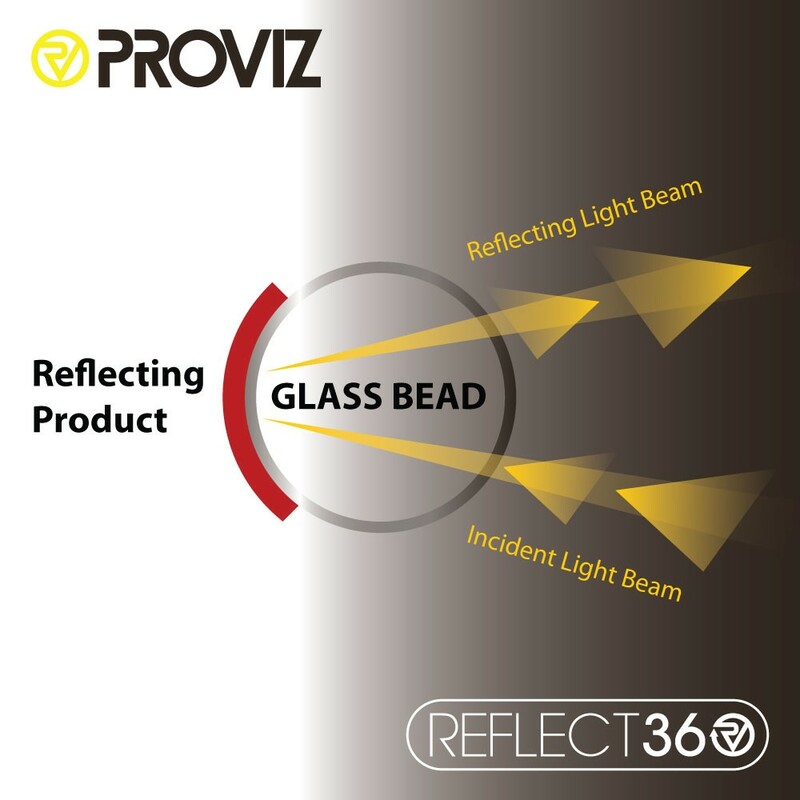 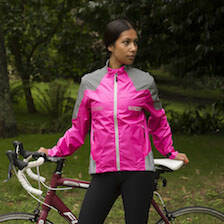 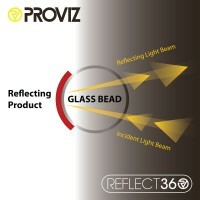 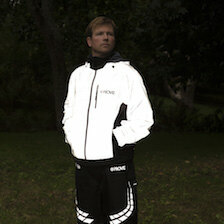 We’ve also added further reflective trim for even more reflectivity! 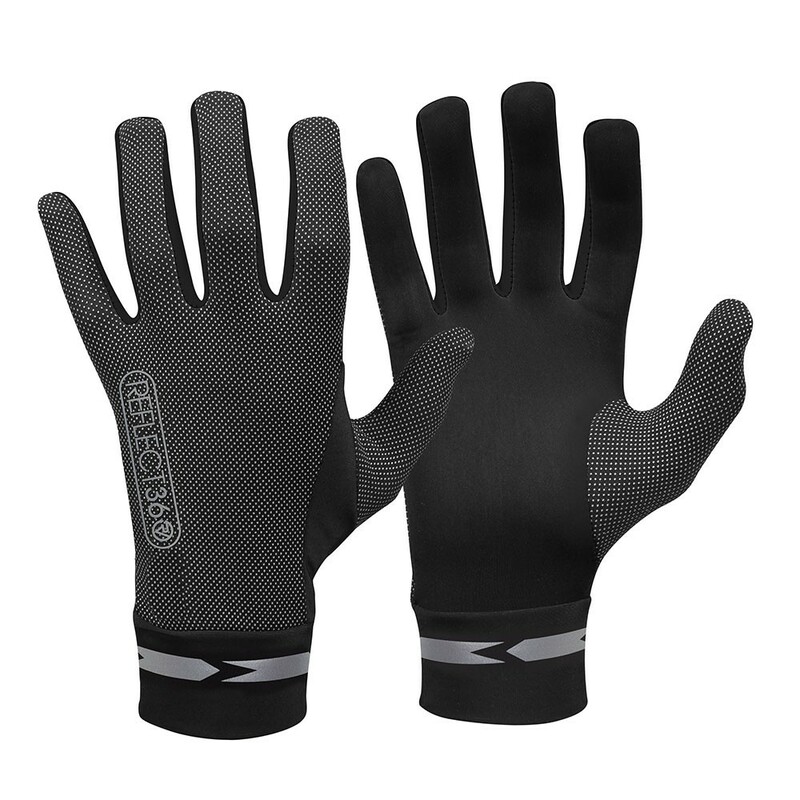 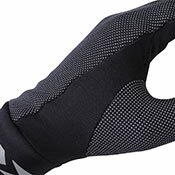 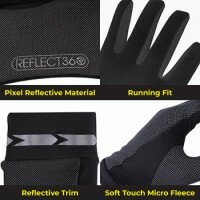 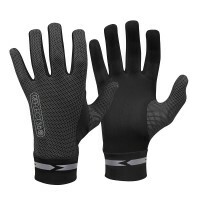 Using soft touch micro-fleece on the inside the Reflect360 running gloves have a great fit and keep your hands warm yet allow excess heat and moisture to easily escape.